Don't cook dinner on Thursday, December 12, 2013, and join us for a fun night of delicious Chinese food, awesome entertainment, and a chance to win great raffle prizes! 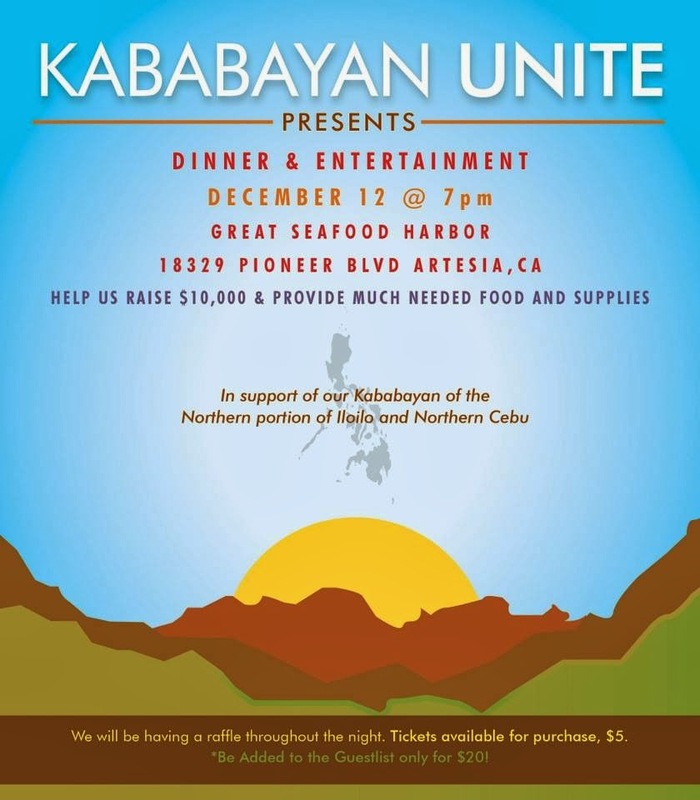 Kababayan Unite Fundraising Dinner will be held at Great Seafood Harbor Restaurant at 18329 Pioneer Blvd., Artesia, CA, 90701. We have partnered with My Refuge House who've begun organizing and delivering care packages of food to typhoon victims in the surrounding area of Cebu. You can read about the inspiring story of "When The Rescued Rescue" here. I assure you the funds we raise will be used appropriately and donations have already helped hundreds of families. The fun begins at 7:00 p.m. and you can purchase pre-sale tickets for $20 each by contacting me at info@nannettericaforte.com or sending an e-mail to kababayanunite@gmail.com. Tickets will be $25 at the door. There will be many raffle prizes available for you to win. Raffle tickets are $5 each or 5 for $20. If you can't make it to our event you can still help by purchasing a t-shirt for $20 by clicking here. 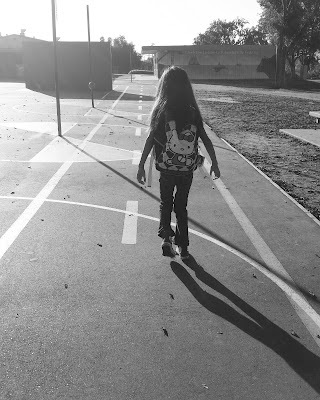 Help us help those in dire need of food and basic necessities! So come and join me and my friends for a night of fun toward a good cause!